My photo blogs: http://disci7.blogspot.com/, http://disci7.wordpress.com/. My photo blog posts on this specific event: Blogger: http://bit.ly/qmkjuW, Wordpress: http://bit.ly/nuNmNY. 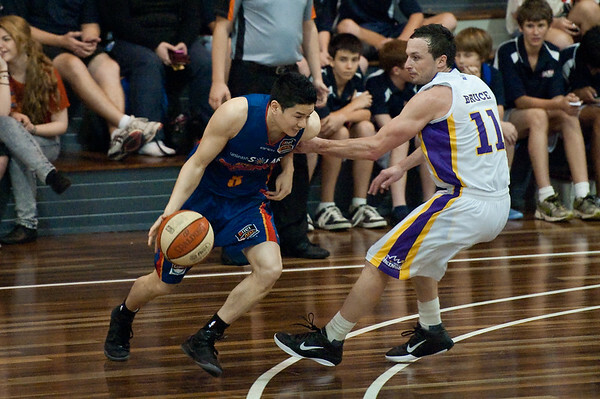 Sydney Kings v Adelaide Sixers - Sunshine State Challenge Pre-season NBL Basketball, Auchenflower, Brisbane, Queensland, Australia; 23 September 2011. Photos by Des Thureson: http://disci.smugmug.com.